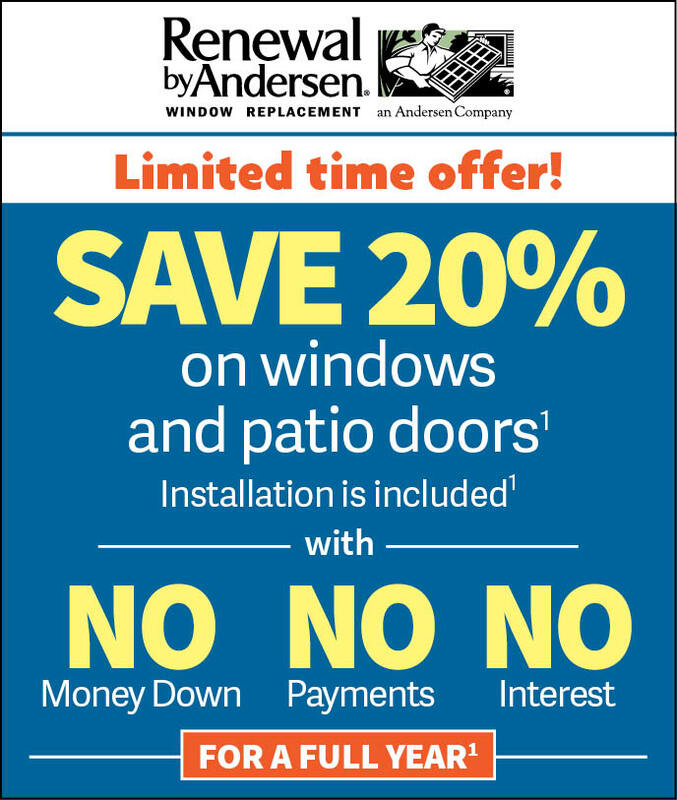 For replacement windows, Long Island homeowners trust the quality and value of Renewal by Andersen. Our new windows and doors deliver beauty and performance! 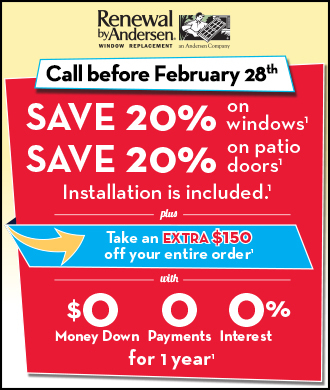 As the exclusive retailer for nationally known Renewal by Andersen replacement windows and Andersen doors, Renewal by Andersen of Long Island is your source for professional window replacement on Long Island and Nassau County. Our commitment to quality products and exceptional customer service has led us to partner with the most trusted name in replacement windows and doors – and you benefit! Beautiful Windows that Perform Beautifully! For homeowners on Long Island, window replacement can transform the look and feel of your home. And when those windows come from Renewal by Anderson of Long Island, the replacement windows will also deliver superior performance. Our windows and doors are engineered to be energy efficient, helping to save you money on heating and cooling costs all year long. The combination of our exclusive Fibrex advanced composite frame and sash material, with High Performance™ Low-E4® glass, creates an effective thermal barrier that significantly reduces energy loss. As a result, your home’s heating and air conditioning systems operate at lower capacity, reducing energy use and lowering your monthly utility bills. We Make Windows and Doors Just for You. The new doors and replacement windows we install in your home are custom sized and manufactured specifically for your home. Unlike other Long Island replacement window companies and hardware stores, we won’t try to force a pre-made window to fit into your home. Custom sizing ensure that your new windows and doors will be a perfect fit, every time, without requiring major demolition of your walls! 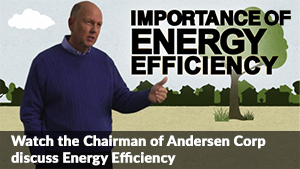 This is just one way Renewal by Andersen of Long Island goes “above and beyond” to deliver the best customer experience possible. From start to finish we’ll work closely with you to help you make the best choices for your home and budget. Our goal is not to “sell” you windows and doors, but to help you select the right replacement windows and doors for your home. Choose the Best Replacement Windows on Long Island. 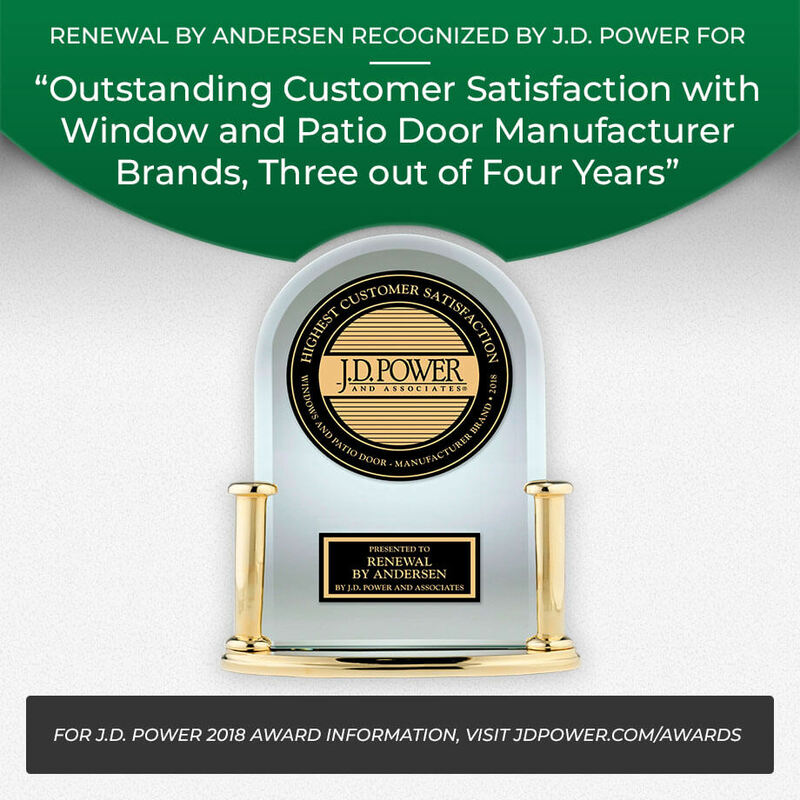 Renewal by Andersen of Long Island installs only the highest quality products, protected by an industry-leading warranty. We’re here to help you make your home more comfortable and energy efficient. We make it easy and affordable to improve the value of your home with Renewal by Andersen replacement windows – the windows Long Island homeowners prefer for their beauty and superior performance. Call (631) 206-6773 today to schedule your free in-home consultation. Or fill out our convenient online request form and we’ll contact you.